congratulations!!!! so very happy for you!! Found out this morning. I’m trying not be public about everything but yeah. Doubles girl! Ahhh!!! Ya. I didn’t want to post it, but I kind of felt like I shouldn’t hold back from my ttc girls. We aren’t telling anyone else yet. Yeah. I need to write a post just for those who follow the blog. I think I will password protect because it’s not going to go public yet. This is so exciting!!! ALSO HUUUUUUGGGGGGEEEEEEEE CONGRATULATIONS. I am so happy for you! Congratulations! ❤ Hope everything continues to go well! Congrats!!! So happy for you! I am definitely out this month :(, but I am excited for you and the other girl above who got good news. Your husband must’ve been so thrilled! He’s very nervous excited. Next cycle is yours! ! Congrats times a million!!! I have been checking and checking and waiting and waiting to hear your good news! My doc told me anything over 50 was good and mine was only 66. Yayayayayayaya for you!!! Yay!!! Congratulations! So happy for you! Praying for a good rising betas! Thank you. I keep testing and they get darker. It started at a 163. Yay!!! 163! That’s a great number! When I realized this post was password protected, I just knew it was good news. Congratulations! I love the gifts you got for your husband. My nurse told me 50 was normal and the goal at 4 weeks. So 163 is awesome! Hope yours is going well. My numbers are now 9,569! That’s aweosme! I don’t know them right now because our clinic stops at 1000so once I hit that they were happy. Congratulations!!!!! That is so exciting. I have heard different numbers for “normal” but the most widely accepted that I’ve heard is over 25. My numbers are now 9569. They are increasing well. I am almost 6 weeks now. It’s a little late, but congratulations! And yay for rising numbers! 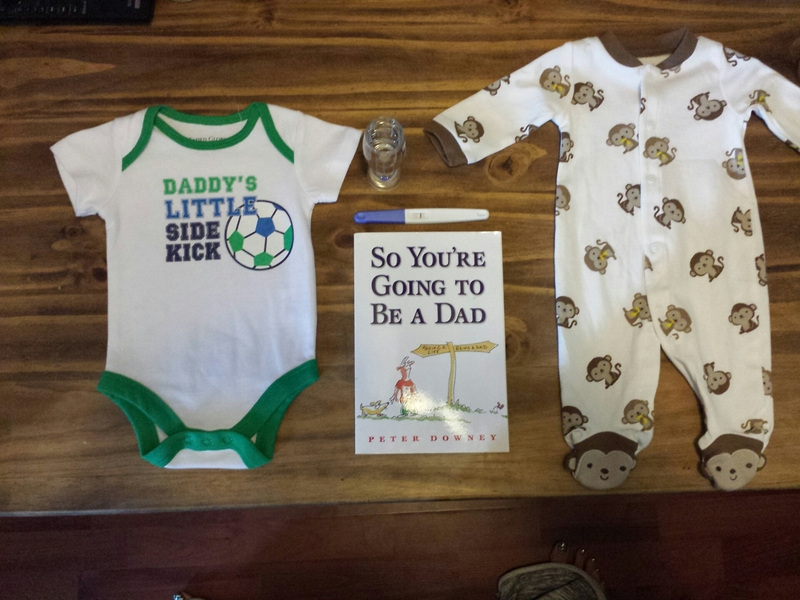 Can’t wait to hear about your first ultrasound, which I’m guessing is soon? I had 1 last week. I have another on Monday. I’ll post about it soon. Reading through the comments and caught your number, that is VERY GOOD!!! COngrats!!!!!! I’ve been checking back here too and thinking about you. Glad your Ultrasounds went well. Can’t wait for your next update! Such great news!!!!!! CONGRATULATIONS!!!!! Yay!!!!!!!! Congratulations!!! Wishing you a happy and healthy 9 months! Levels range widely from 50-350. If the nurse was happy your probably above average. Congrats!!!!!!! When did you find out? I’m guessing you made this post a while ago and just posted it? Those numbers are crazy high! YAY!! How exciting!! 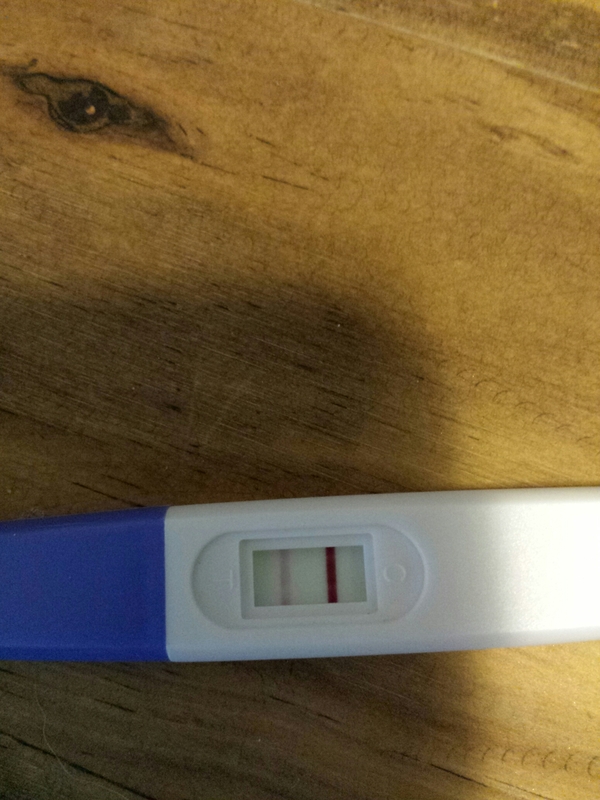 I have been checking every day to see if you sent me the password yet… I couldn’t wait to hear since I was just about to do my second IUI and wanted a positive story to keep my hopes up! SO HAPPY FOR YOU! !